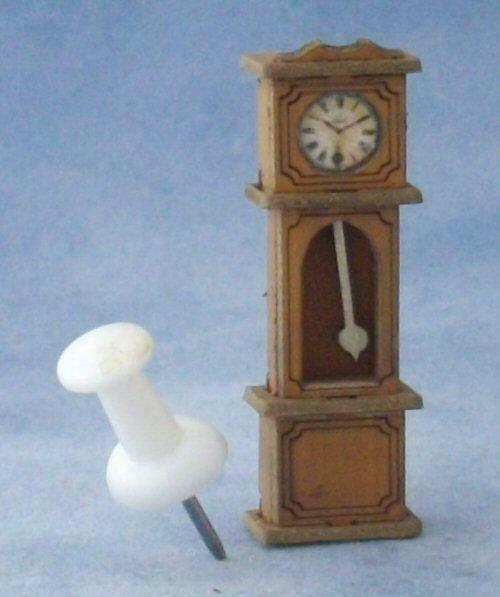 Grandfather clock kit suitable for 1/48th scale miniature dolls house. 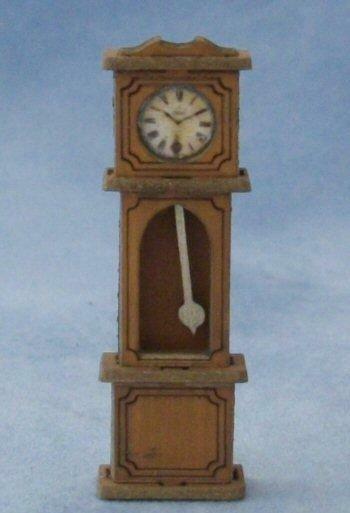 Clock can be left as it is, in the brown colour it comes in, or repainted in your prefered colour. Measure 33mm tall x 12mm wide x 7mm deep.